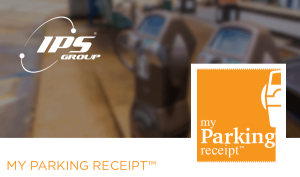 Need a receipt for your parking meter payment? Visit MyParkingReceipt.com to view, download, and print receipts for credit card payments at downtown San Rafael parking meters. You may create an account and set up your credit card(s) to automatically email you a receipt any time you park at any "IPS" parking meter. Where can I find long-term (10-hour) meters? What do the colors on the curbs mean?